I'm pretty sure he left when he found out that the admin here was stealing people's work and lying about it. But it could have been before that. I went through a round of deleting my materials in September. I didn't delete everything, because my rationale had to do with copyright infringement and not being on the receiving end of C&Ds or worse because money was now involved. So I was only concerned with removing stuff with like Disney, Universal, etc imagery (rabidly litigious megacorps). Then, the mods started surreptiously altering my posts and those of others to change the URL of a perfectly legitimate teacher sharing website. As of Tuesday, I have removed every single bit of lesson plan material I ever put here. I can't wipe them from the servers though, and I frankly wonder if someone won't somehow rejuvenate our de-linked links .... (what with there being no honor among thieves). But after seeing that post-altering BS this site will never see a penny from me. Nice work, waygook.org! I'm quite surprised you haven't been purged yet to be honest. I said it in this thread already but there is something suspicious about all these 'thanks for this' posts in lesson plan threads from 2012 to make it look like new material had been posted. I wouldn't be surprised to see some of your stuff resurface from a different account either. They didn't tell me that picture day was canceled, so I got all gussied up for nothing. ^^ Keep an eye on that one! Consider this - Donovan has been on the mod watchlist more than a few times - in fact, he was on the watchlist nearly all the time. Recently, mods have started to permanently ban people rather than merely mute them (and there is no way to determine if someone is in fact permanently banned - unless you are a mod). I have doubts Donovan would have stopped posting altogether if that wasn't the case. All my students were brilliant, but the being against vegetarianism viewpoint said that vegetarians had sexual dysfunction. From now on, anytime I need to win an argument I'm going to cite my opponents as having a sexual dysfunction. We had brownies for lunch today. They had a nice little flag sticking out of the top that said "Dokdo is ours"
When I was biking from Seoul to Busan over Chuseok, I saw a guy with a "Do you know Dokdo? 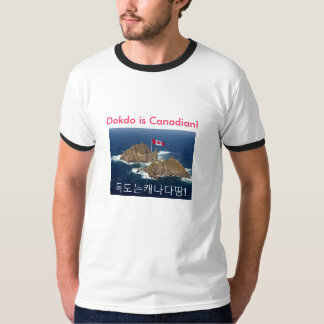 Dokdo is Korean" bike jersey. I was just gifted an English comic book called "THIS IS DOKDO." I don't know if it was purchased intentionally for me or if it was found laying about. Likely they have a budget line for "propaganda, expats" to keep it separate from "propaganda, students", and "propaganda, staff." They definitely do. I have seen "This is Dokdo" erasers for sale at a Morning Glory in Seoul. A few times. And some teacher Dokdo pamphlets, rather like gospel tracks, so I guess they can stay updated on if anything has changed. I left some papers on a table in the test room, with a couple of other things. I then locked the door, and came back about 15 minutes later. The teachers were having a meeting in that room. I told them what I was doing, and they agreed to leave the room to let me continue. Finished what I was doing, and went to put all of the papers together. One of them stole my G-DAMN clip!! I suppose it comes from overexposure. "Do you know Dok-do? It is Korean land!" can be a bit irritating after the zillionth time. It's also one of the most obvious expressions of nationalism in Korea, which is something that many Westerners feel uncomfortable with. It's also a convenient subject for mockery if a person wants to be a bit of an ******** without coming across as a racist ****. That said, I generally don't make an issue of it. 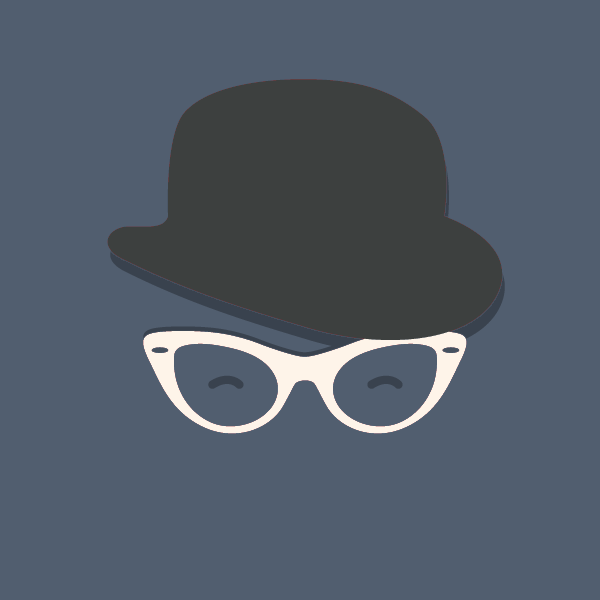 Smile, Nod, Ignore, Proceed! Really? I can't think of many things worse than sitting on a boat for however long it takes to get out there, to see some rocks. I have already been forced to go to some island out in the yellow sea, that took about 90 minutes to get to. It was an island. No beach. Just a craggy rock with a lighthouse on top. Never again. Add to that the endless drivel of moronic nationalism you would be subjected to on the boat journey to Dokdo. **** that.